Finance Geek » Cape Watch: Apparently Shia LaBeouf Was Almost in Suicide Squad? Also, it looks like soon-to-be-Aquaman Jason Momoa has another comic book movie in the works. Sheesh. 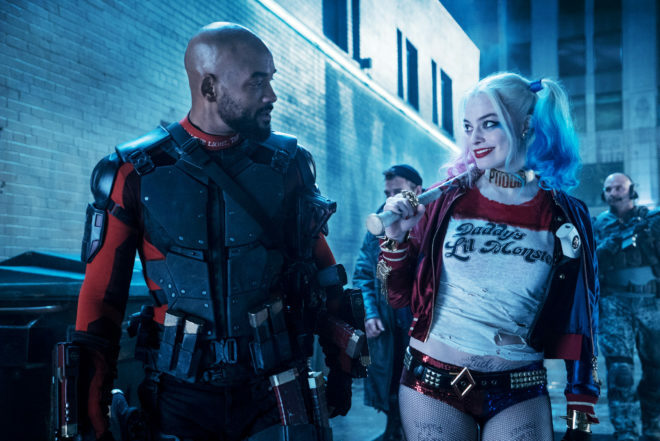 The post Cape Watch: Apparently Shia LaBeouf Was Almost in Suicide Squad? appeared first on WIRED.